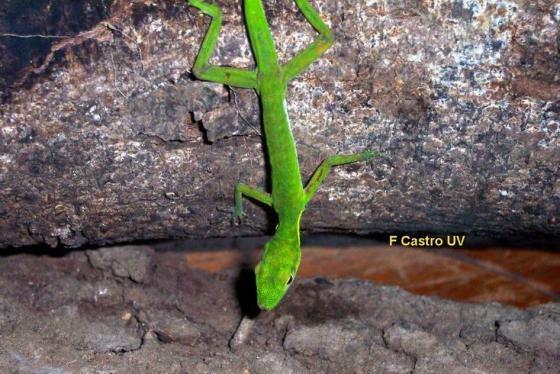 Can you confirm these amateur observations of Anolis chloris? palmeri: SW Colombia; Type locality: Los Mangos, Vereda Juntas, municipio Buenaventura, Valle del Cauca, SW Colombia. 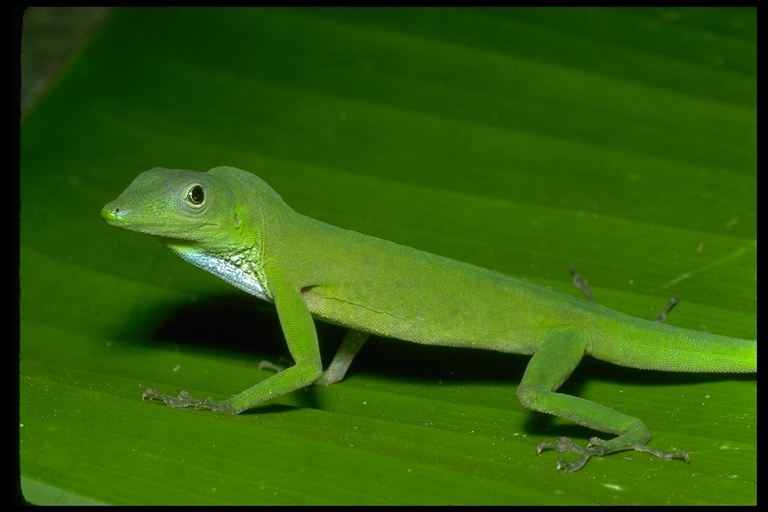 Comment Synonymy: Anolis palmeri is a synonym of A. chloris (according to Williams & Duellman 1967 who, however, do not provide any justification). This is confirmed by F. Castro-Herrera (pers. comm., 5 Nov 2012, via Shai Meiri).